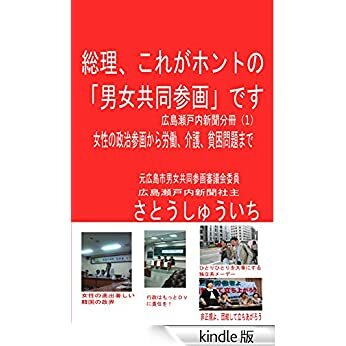 高江・国際連帯の呼びかけ――An Open Call: Stop the Violent Construction of Military Helipad! situation of the violent construction of U.S. military helipad there! site without warning to restart the U.S. helipad construction. On the next night, 23 December, a U.S.
coercively construct U.S. military helipads regardless of the will of residents of Takae. ’t even keep JEGS: Japan Environmental Governing Standards, the standards regulated by U.S.
Department of Defense). New military facilities also pave the way to the possibility of a new war. helipad. Also in Tokyo, U.S. Embassy and Japanese Defense Department ignore the voice of protestors. message, and we will hand it to the U.S. Embassy when we petition. anti-base message, and we will hand it to the U.S. Embassy when we petition. starting from 13:30 at SL (steam locomotive) Square in front of Shimbashi Station. 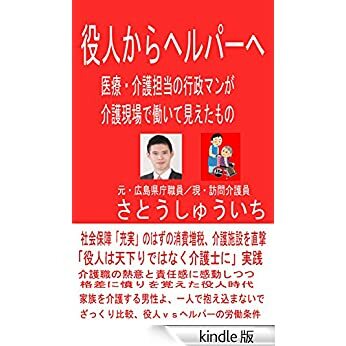 Articles containing English information in "No More Trampling on Okinawa! Urgent Action Committee"